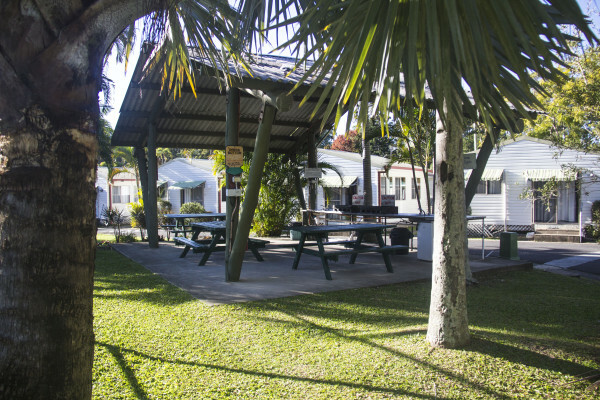 We have a range of facilities to make your stay at Banana Coast Caravan Park better than expected. 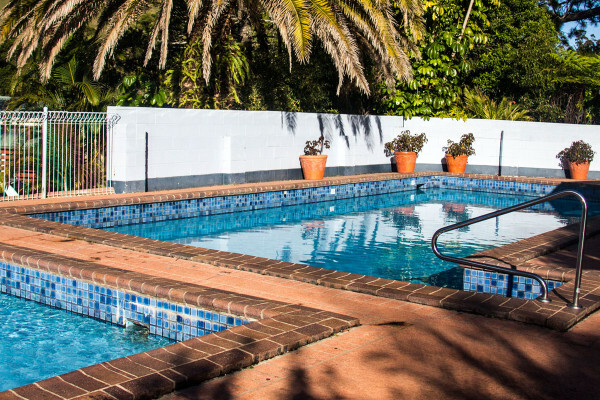 We have a swimming pool with BBQ area, great to lounge around on those hot days and cook lunch or dinner while the kids play in the pool, Or take the kids to the childrens playground located near the full sized tennis court and another BBQ area. 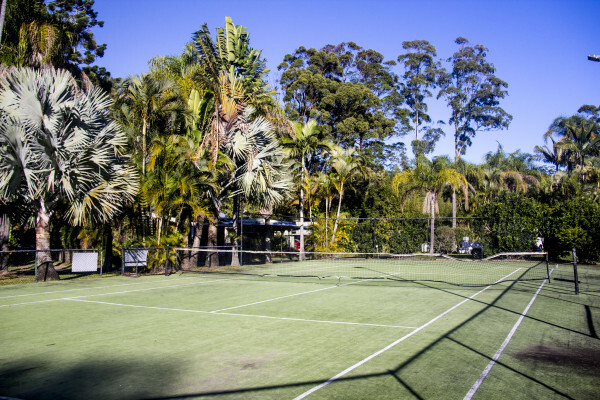 For the more sporty we offer a full sized day/night tennis court (racquet and ball hire is available.) 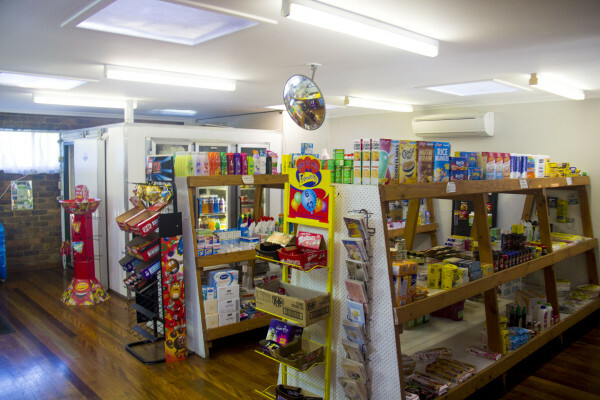 There are also laundry facilities and a small convenience store to pick up those last minute items. Cool of on those hot summer days in our swimming pool with adjoining kids pool. Play during the day or at night under lights. Balls and rackets can be borrowed from the office. 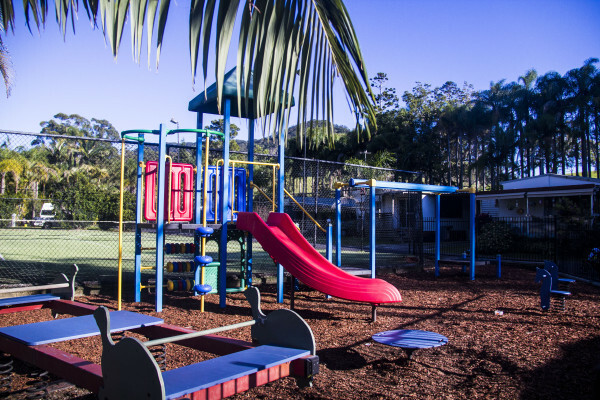 Keep the kids busy while you relax as they tire themselves out in our kids play area. 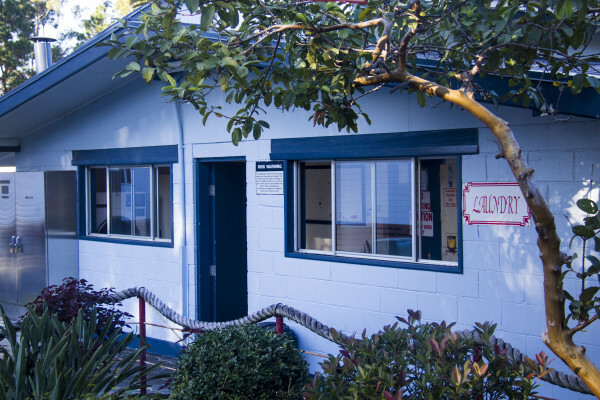 Located at the office ours store sells all the basic necessities and some extras. Tokens can be purchased from the office. Perfect for those small get togethers and evening family meals.